Nothing out of the ordinary here, but this exact photo was used on the 1979 Kenner in-pack catalog. 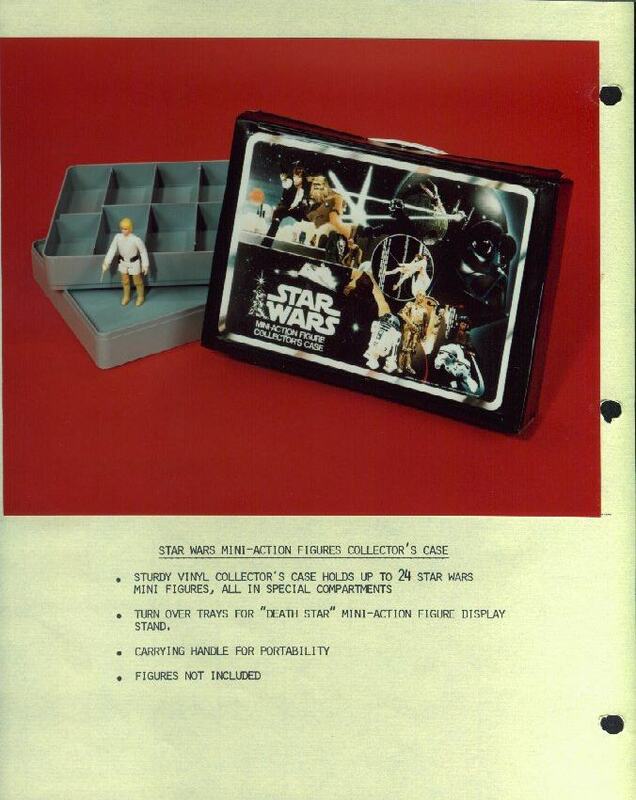 This case was wildly popular with kids as the collection grew from 12 to 21 figures. Luckily this case held 24 figures allowing kids to store a both versions of Snaggletooth with 2 slots left over for essentials like a spare Stormtrooper or the extra free Boba Fett most of us invariably sent off for.